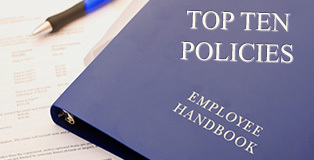 The Compensation/Classification Area assists departments and employees by providing guidance and advice to ensure that, through the reclassification of existing positions and the establishment of new positions, jobs are classified accurately, with interdepartmental continuity, and in accordance with University, state, and federal regulations. This group focuses on establishing salaries that are equitable and adhere to the University’s Variable Compensation Plan in the spirit of increasing morale, motivation, and productivity in an effort to retain high quality, experienced personnel. When a department wishes to establish a new permanent position or reclassify an existing position, an electronic Job Analysis Questionnaire (e-JAQ) must be completed.